Scientists at the Baylor College of Medicine and the University of Michigan Medical School reported that a subset of immune B cells, known as CD19+IgM+ B cells, can delay the onset of type 1 diabetes in a mouse model. These findings open an opportunity to develop novel treatments for a subgroup of diabetes mellitus that affects about 420 million people around the world, according to the researchers whose study (“CD19+IgM+ cells demonstrate enhanced therapeutic efficacy in type 1 diabetes mellitus”) appears in JCI Insight. “We describe a protective effect on autoimmune diabetes and reduced destructive insulitis in NOD.scid recipients following splenocyte injections from diabetic NOD donors and sorted CD19+ cells compared with NOD.scid recipients receiving splenocytes alone. This protective effect was age-specific (only CD19+ cells from young NOD donors exerted this effect; P < 0.001). We found that the CD19+IgM+ cell is the primary subpopulation of B cells that delayed the transfer of diabetes mediated by diabetogenic T cells from NOD mice (P = 0.002). Removal of IgM+ cells from the CD19+ pool did not result in protection. Notably, the protection conferred by CD19+IgM+ co-transfers were not dependent on the presence of Tregs, as their depletion did not affect their ability to delay the onset of diabetes,” reported the investigators. “For many years, one of the research interests of my lab has been to better understand the role the immune system plays in type 1 diabetes,” said corresponding author Massimo Pietropaolo, M.D., professor of medicine-endocrinology and McNair scholar at Baylor College of Medicine. Increasing experimental evidence supports an important role of B cells in the development of diabetes, both in animal models and in humans. 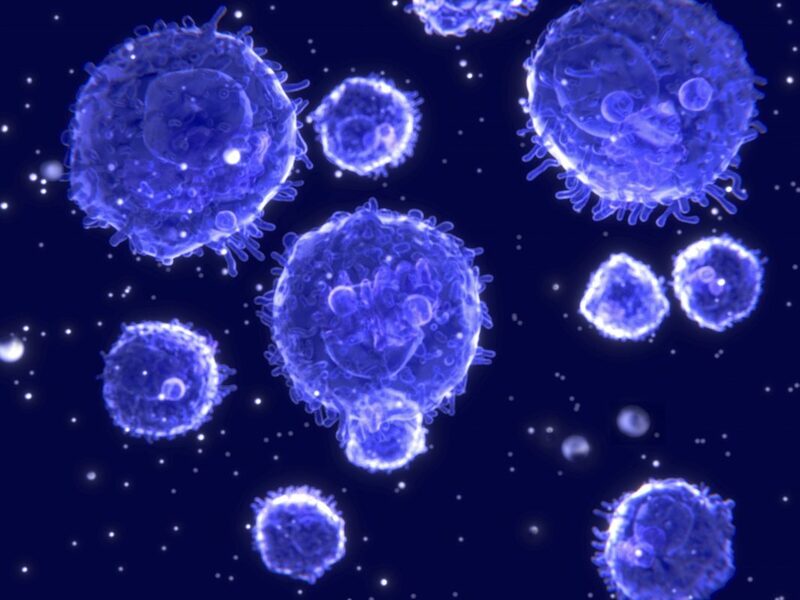 It’s been shown, for example, that subsets of B cells can directly contribute to disease development. In this study, Dr. Pietropaolo and his colleagues studied in more detail a specific subset of B cells, called CD19+ IgM+ B cells and how they affected the onset of diabetes in a mouse model of the condition. The researchers discovered that when they transferred CD19+ IgM+ B cells to the mice, they were able to delay diabetes onset. The protective effect seems to be age specific. CD19+ IgM+ B cells from 6-week-old mice delayed diabetes onset, unlike CD19+ IgM+ B cells from mice older than 15 weeks.